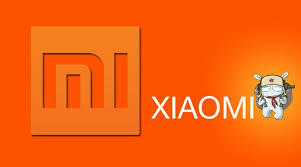 Download Stock ROM for your Xiaomi Mobile and Tablets. 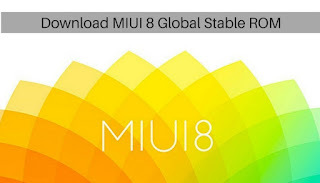 You can use firmware to flash or reinstall Android OS on Your Xiaomi gadgets. All flash file are listed below. If you found any problem, you can post at our Forum. From Xiaomi Redmi 3 version, phone can be flashed by shorting Test Point. We had listed Test Point image, specific for each model.